The English tour of Australia is underway, with the first of seven games between the women’s Australian and English teams beginning today in Brisbane. 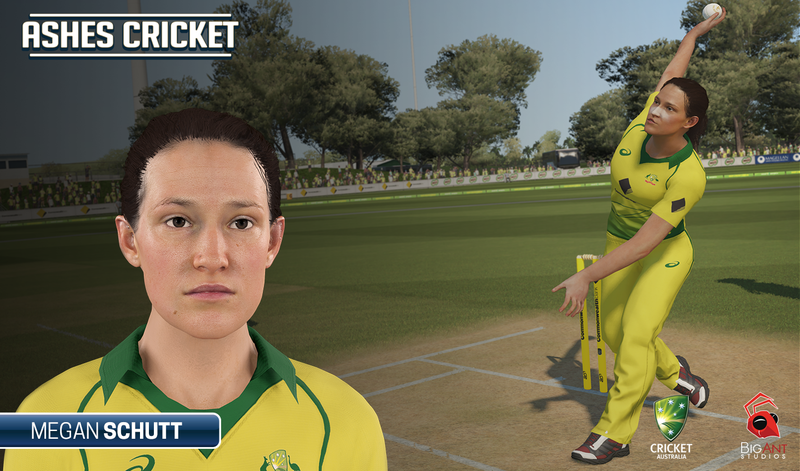 To celebrate the occasion, game developer Big Ant Studios have released new visuals of some of the most popular players, to be appearing in the Ashes Cricket video game. 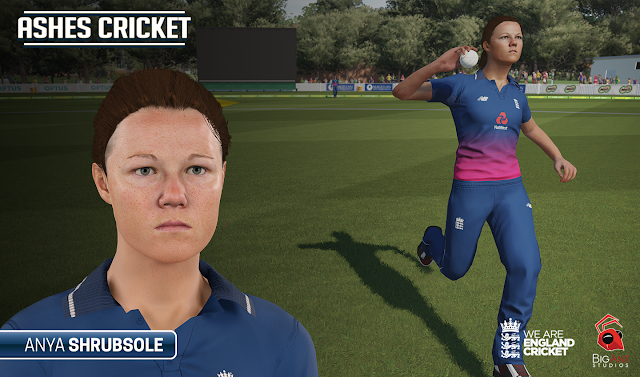 Just like with the men’s teams, Big Ant Studios have invested in creating photorealistic renders of each of the players involved in the Ashes for the game. Full motion capture sessions have also taken place in order to ensure the flow of each batsman’s swing and bowler’s action is as authentic as in real life. Players will also be able to play through the full career mode as a woman, just as they will for the men’s game, bringing a rookie up through the ranks until they finally earn the opportunity to represent their nation in the greatest competition in cricket. Ashes Cricket will be available on PlayStation®4, Xbox One and PC on November 16, 2017. Pre-orders are now open! Join the Ashes Cricket community on Facebook.